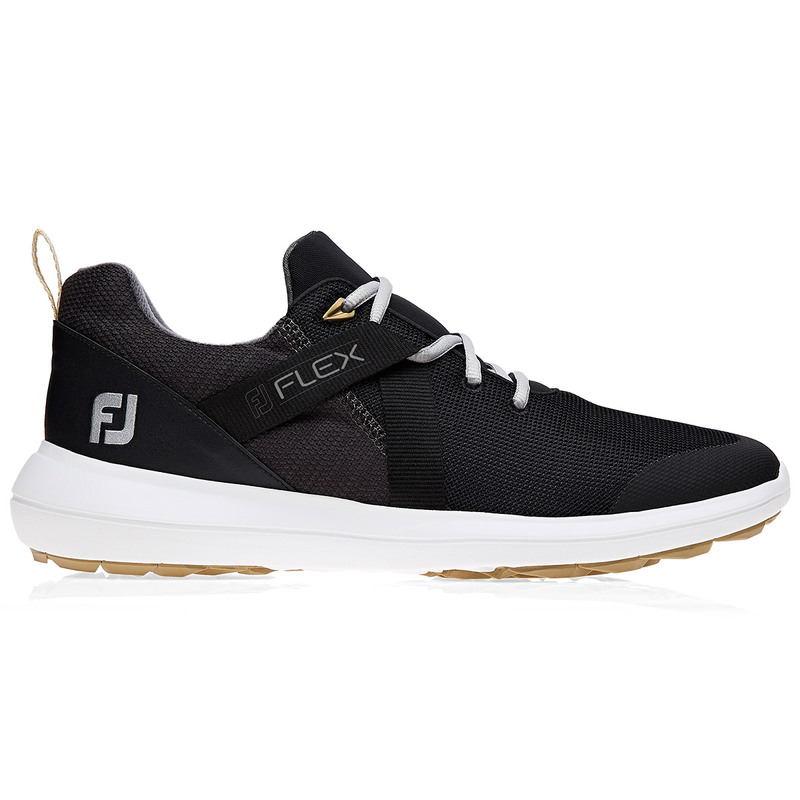 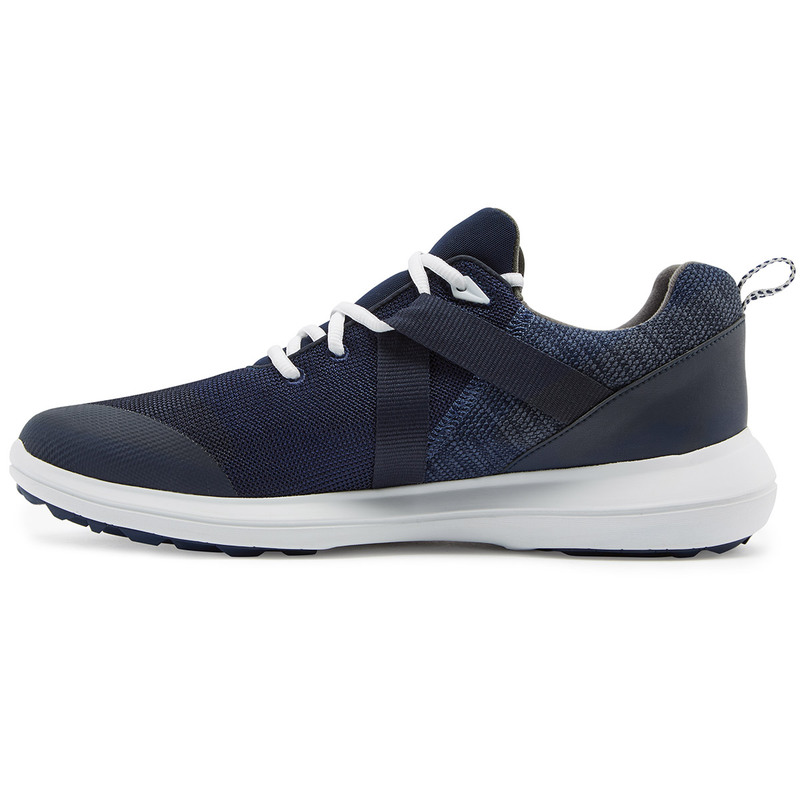 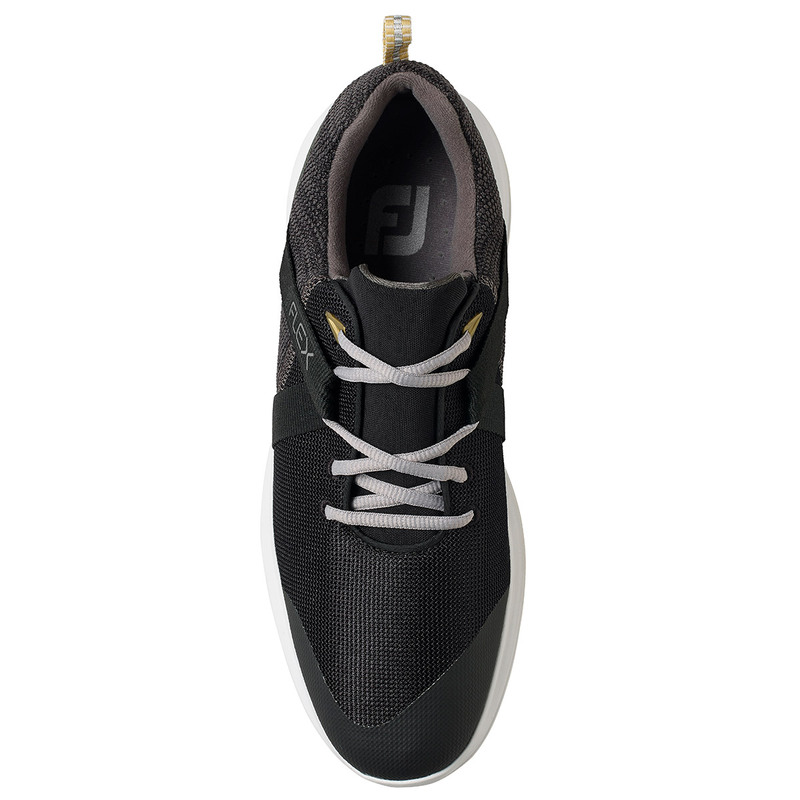 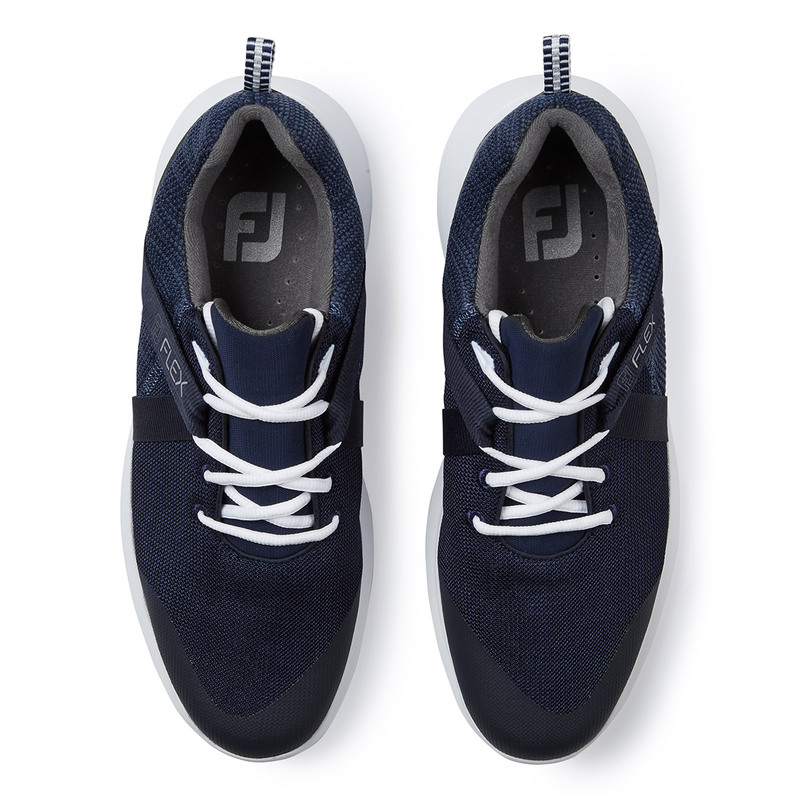 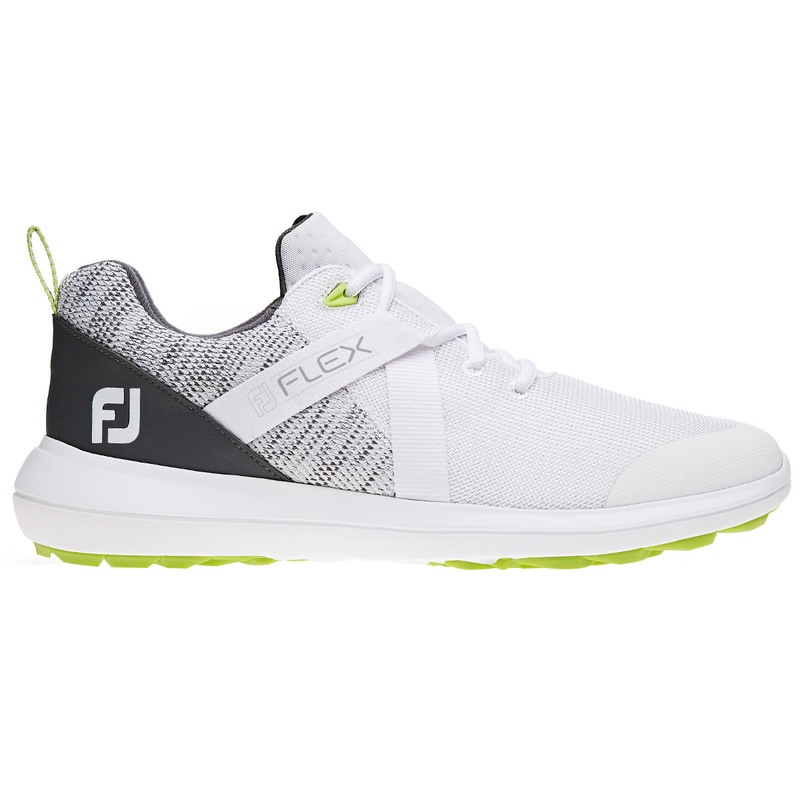 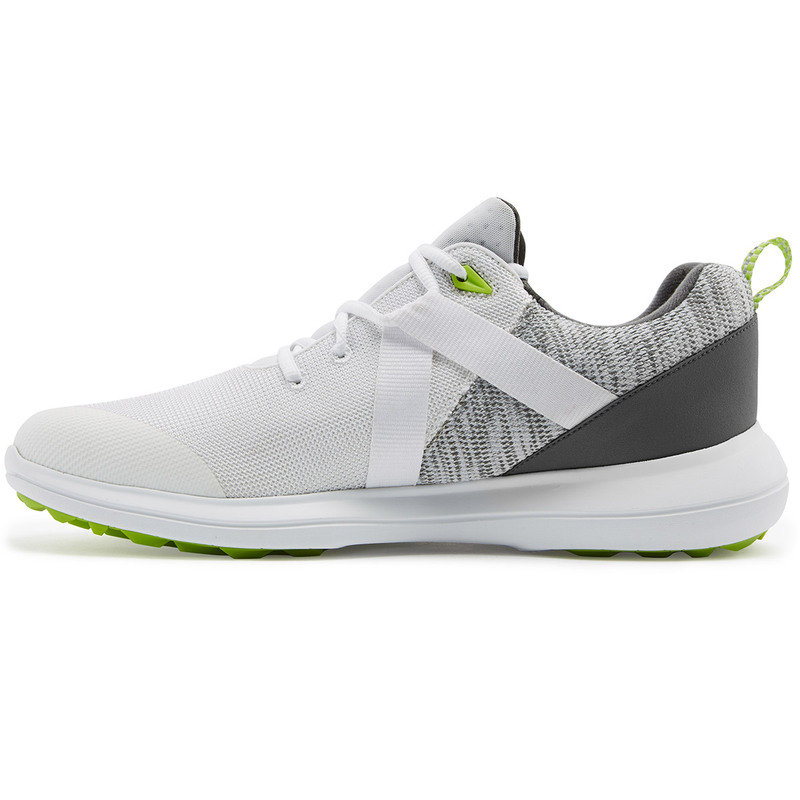 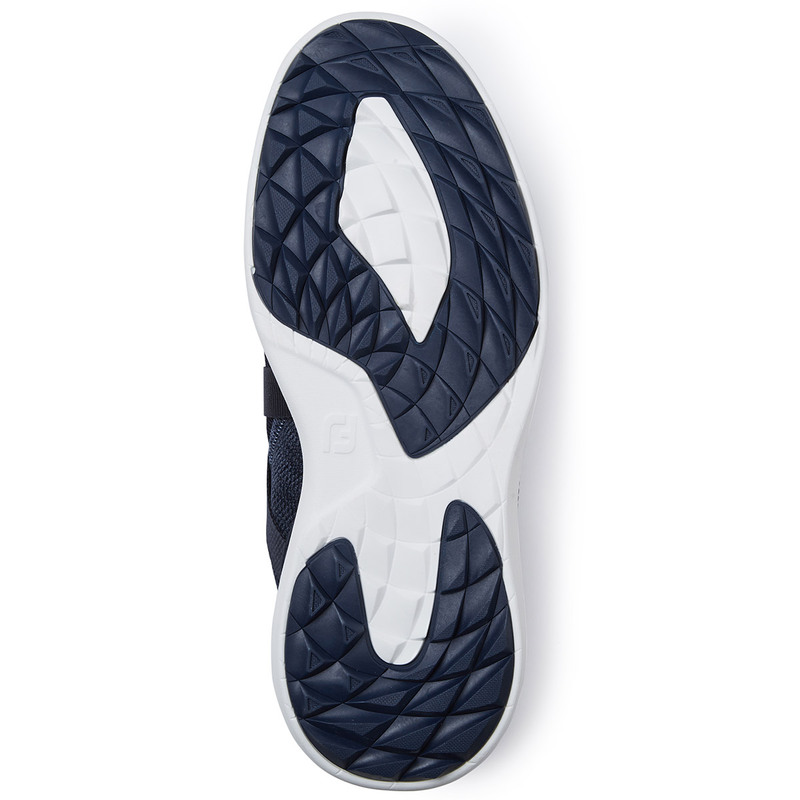 Play or relax in these lightweight and breathable golf shoes, with a versatile spikeless traction system to ensure maximum grip where ever you are. 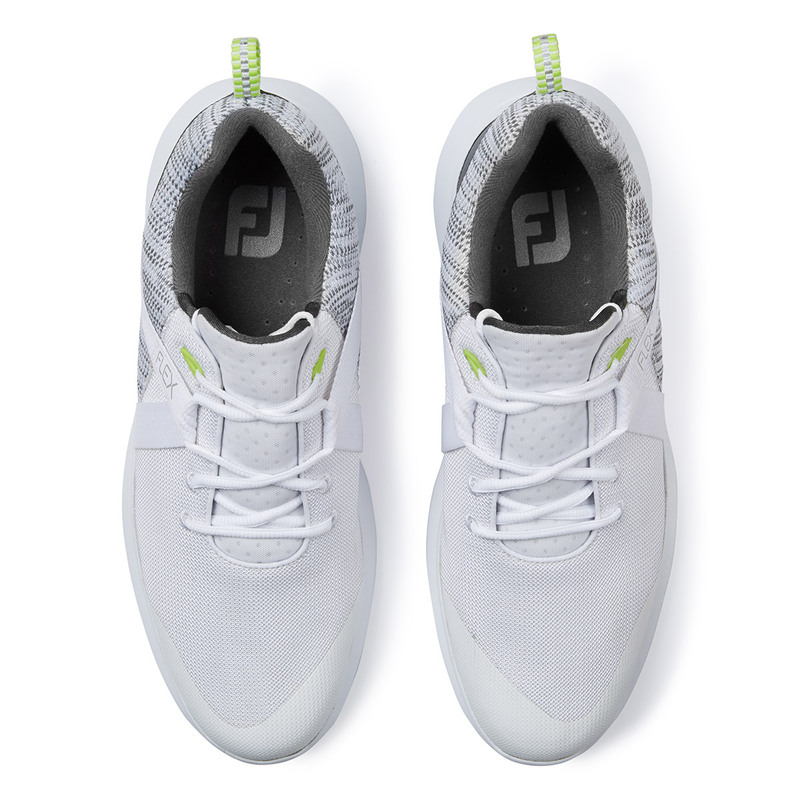 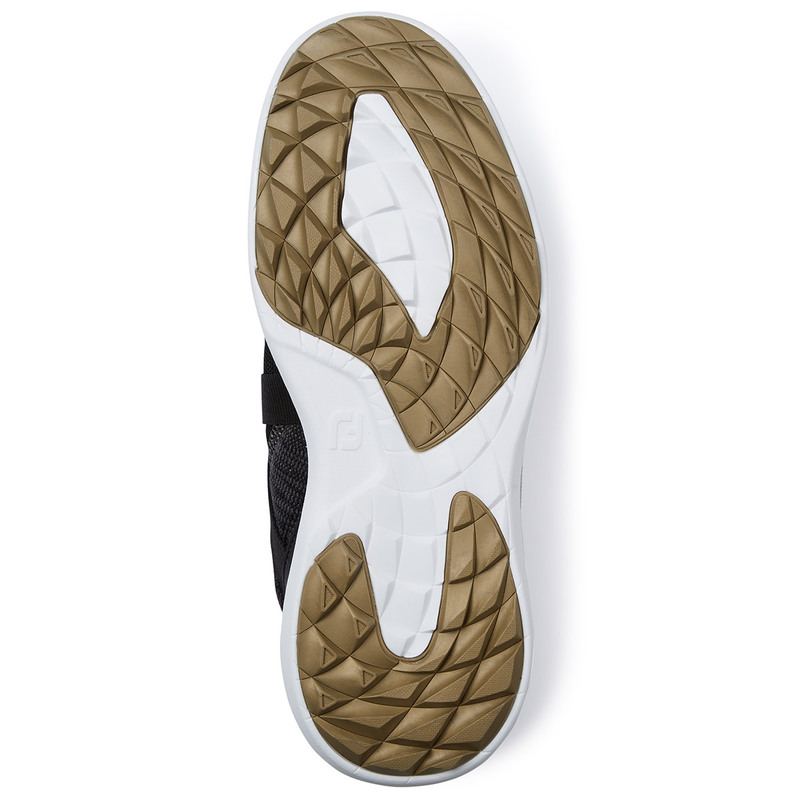 These new shoes feature a Versa-Trax traction system for exceptional on-course golf performance, traction comes from specific zones to ensure maximum grip as you play golf. 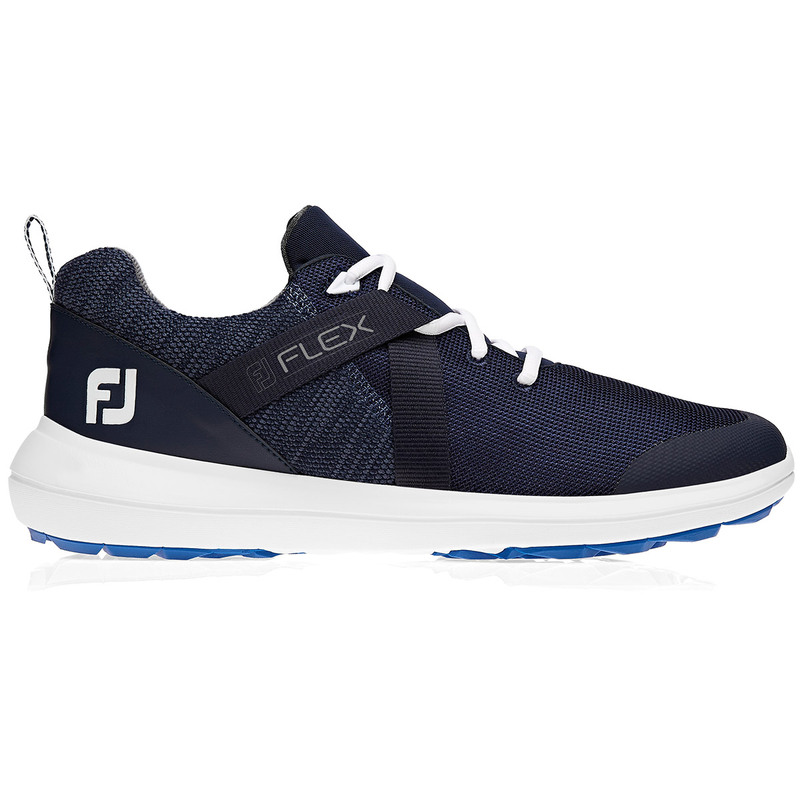 For even more performance the shoes feature a soft EVA midsole for cushioning and stability to ensure you perform out on the golf course.